1 x keys, 1 x fobs, 1 x cobra touch key. Huge amount of service history, fully stamped book plus invoices. 2000 H.R Owen 982 miles – A service. 2001 H.R Owen 1,483 miles – A service. 2001 H.R Owen ? ?,461 miles – A service. 2002 Formula One 13,104 miles – A service. 2003 Formula One 20,856 miles – B service. 2003 Bell & Colvill 23,643 miles – A service. 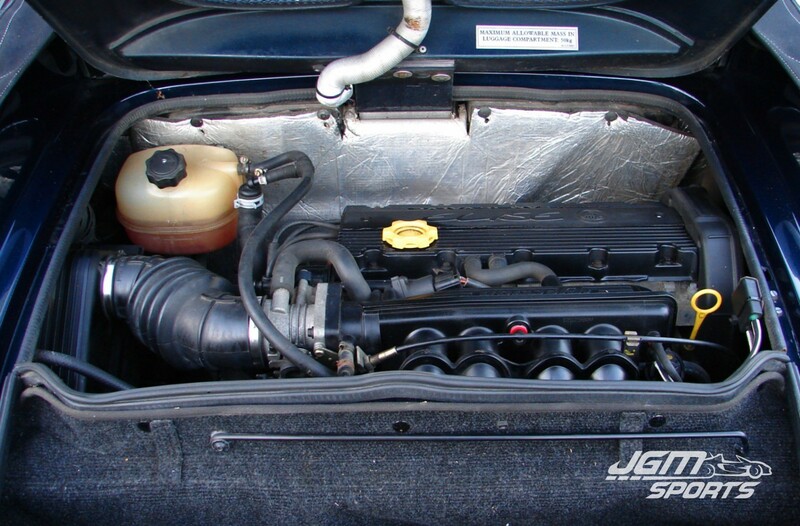 2009 26,440 miles – MOT. 2004 Lakeside Engineering 27,724 miles – C service. 2005 Lakeside Engineering 32,068 miles – A service. 2006 33,881 miles – MOT. 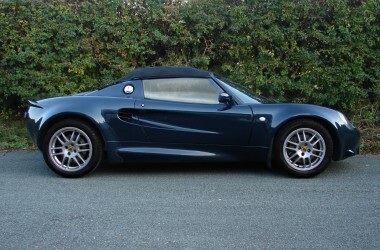 2006 Castle Lotus 36,588 miles – A service. 2007 Sinclairs ??,??? miles – Head gasket, Cambelt, Service. 2007 38,142 miles – MOT. 2008 TADTS Engineering 41,300 miles – B service. 2009 43,227 miles – MOT. 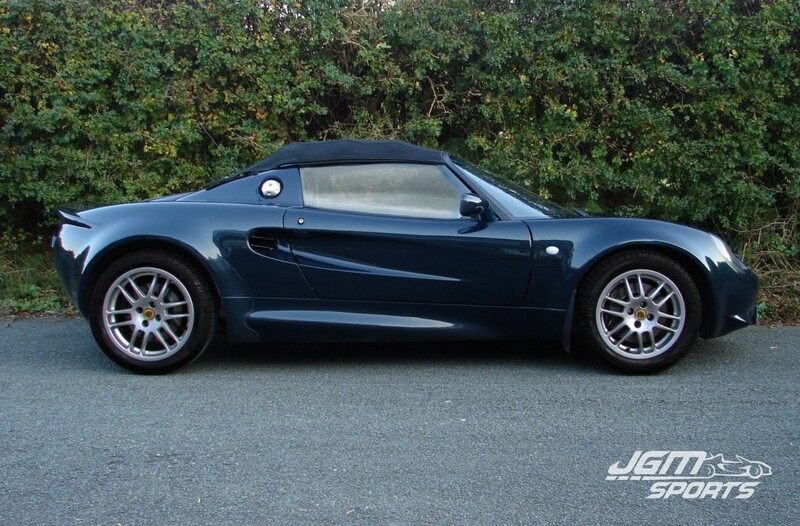 2009 46,938 miles – MOT. 2010 49,577 miles – MOT. 2009 L.R.S 47,945 miles – C service Cambelt. 2011 L.R.S 50,298 miles – A service. 2013 Lightning Performance 53,104 miles – A service + Brake pads. 2015 59,195 miles – MOT. 2015 Phoenix Motorsports 59,195 miles – A service plus Cam/aux belt. Black leather interior is in good condition, just the normal wear on the drivers seat bolster and sill pad as to be expected. The body work is in good condition for its age, has the usual stone chips and the odd mark. Very honest original car, mechanically excellent and drives fantastic.